A bunch of colourful flowers can easily make any occasion better. Fresh flowers can help you commemorate people, celebrate milestones, promote healing, turn a crappy day around or to brighten up your home. It’s a good thing flower delivery in Indonesia makes it easy and convenient to send some cheers. So, whether you are looking for table arrangements, a few stems of blooms to drive away the gloom or potted flowers and succulents, these Bandung florists have you covered. Her Flowers showcases luxurious hand bouquets which are surprisingly affordable. While they only have a small selection of flower arrangements, the thoughtfully curated collection does cover all major events and occasions like Valentine’s Day, Mother’s Day, birthdays and anniversaries. They also offer vase arrangements and table arrangements for funerals as well as flower stands for grand openings. 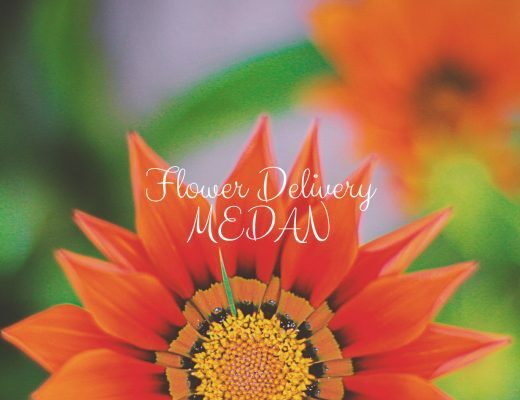 Standard delivery is free to all Bandung locations, including their same day flower delivery service. Their daily delivery time slots are 9-12pm, 12-3pm and 3-6pm. Florash is all about adding personalised touches to each bouquet or flower arrangement. 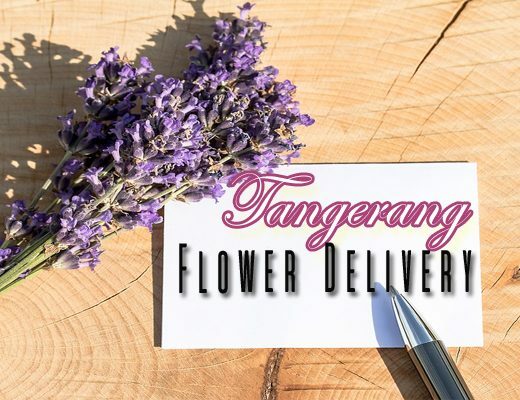 Instead of delivering generic floral designs to their customers, they allow you to customise your order depending on your taste, your recipient’s preferences or the details of the occasion. They can place premium blooms in pretty hatboxes, wrapped in elegant flower cones, tied in twine or placed in vintage vase. They also follow sustainable practices by sourcing their flowers from local flower farmers in Bandung as much as possible. To get your flowers on the same day, be sure to order by 1pm. If you’re tired of the usual, old-fashioned arrangements of fresh, cut flowers, Ghala Florist’s modern arrangements are what you’re looking for. They handcraft bouquets, floral boxes and vase arrangements using locally available flowers as the main materials. You can buy vases, hand bouquets, wedding bouquets, boutonnieres, hand flowers, bloom boxes, wall arrangements and wedding decorations at reasonable prices. In fact, you can buy a stem of rose for only IDE 10,000. Luxurious bouquets from a Bandung flower delivery service does not have to be expensive. Liebe Florist makes sure more people can buy and give professionally handcrafted bouquets by keeping their products budget-friendly. 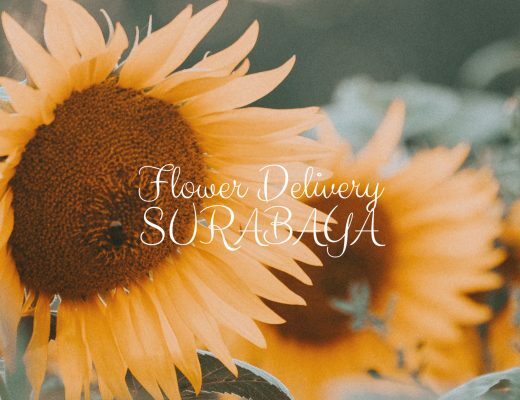 Despite the cheaper cost of fresh flowers from this Bandung florist, the quality is still quite excellent, so you won’t be disappointed. Each product in Tiara Florist’s catalogue is neatly crafted and structured to stay fresh and secure during flower delivery in Bandung. Instead of adding unnecessary accessories and excessive decorative pieces to the arrangements, designs are kept simple and sturdy. This makes it easier for customers and recipients to take out the premium blooms out of the box or packaging and into a container with fresh, clean water where the flowers can continue to open up and bloom. Rafani Florist can accommodate all kinds of floral requests and orders, whether it is for a personal milestone or a big event. They have several options for bouquets, flower stands, customised Bunga Papan and fruit hampers. You can also reach out to them for flower decorations on your wedding day to make your vision and ideas come to life. 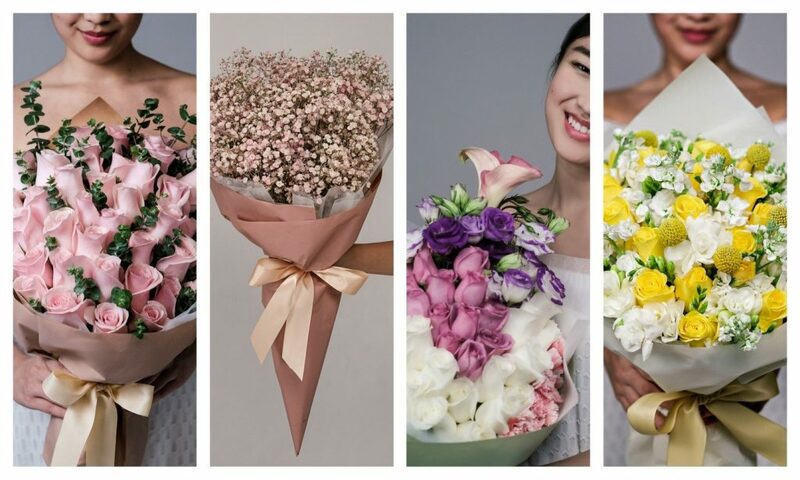 For flower delivery, they will send a photo to the customer as proof that the flowers have been successfully delivered. Reseleria Florist makes buying fresh flowers easy and convenient with their online shop. Their large catalogue of floral products include hand bouquets, funeral flowers, floral wedding boards, tabletop arrangements, flower stands and garlands. They have worked with big restaurants, hotels and companies providing floral styling for their various functions and events. Customers can also request bespoke orders to personalise their flower boards or fresh flower arrangements. Bandung online florist Matahari Florist has over 20 years of experience as florist and flower delivery service. Their hand bouquets and flower stands are filled with the standard hits for flower-loving occasions, especially when it comes to the usual holidays requiring fresh flower arrangements. For romance, they have lovely round bouquets that perfectly highlight the delicate beauty of the blooms.